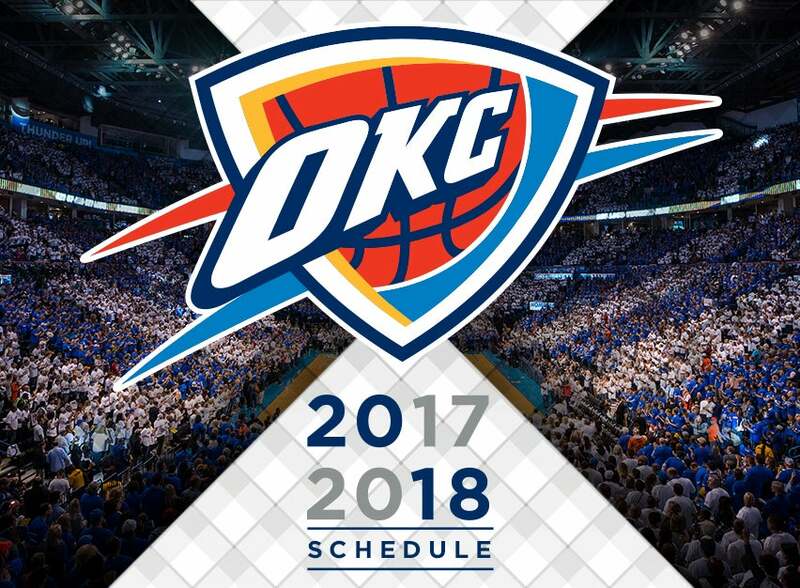 Description: Single-game tickets for Thunder home games are be available starting Friday, September 8 at 10 a.m. In an effort to accommodate as many fans as possible, tickets will be limited to six seats per game, based on availability. Due to the tremendous support we have received from our Season Ticket Members, tickets will be sold on a first-purchased, first-served basis and will be extremely limited. The majority of available tickets will be located in the Love's Loud City Balcony and Love's Loud City Mezzanine sections.